Fairytale Distillery today announced exciting details for the upcoming sandbox MMORPG Das Tal with new information surrounding a brand new world map, the introduction of the Phalanx class and Alpha testing details for the upcoming Summer event. The developers today confirmed that the Das Tal Summer Alpha testing event will begin on July 16th, hosted on one of the European servers for a period of two weeks. Unlike previous Alpha events for Das Tal the Summer event promises a much wider window of opportunity for players to jump in and play as Fairytale Distillery will grant Alpha access to all players that register before Wednesday, June 15th. Registering after that date will not guarantee access but it may still be available. 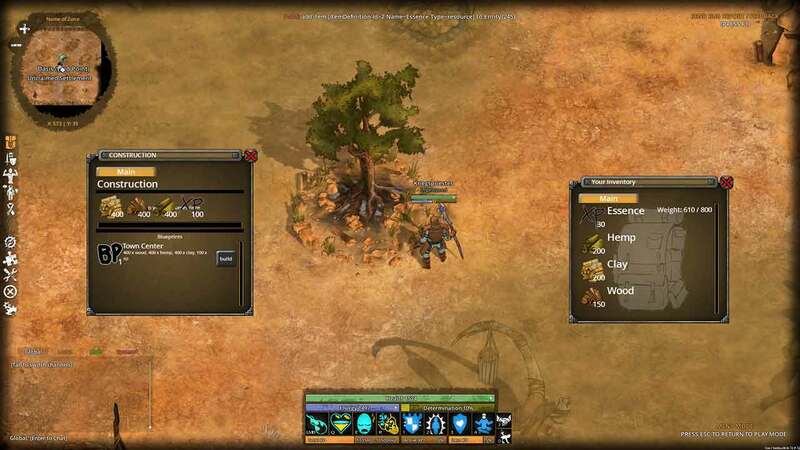 Das Tal burst onto the scene with a unique combination of MOBA-style combat mechanics with immersive sandbox play made popular by the biggest titles in the MMO genre. The developers hope to introduce meaningful conflict amidst a skill-based combat system with ever evolving game worlds and environments. Das Tal boasts full open-world PvP with full lot mechanics, controversial friendly fire mechanics, all skills are aimed manually and players have the ability to build settlements and siege machines. For more information on Das Tal and the Summer Alpha event, check out the official website.